This march is build on the traditional Nordic song “I lift my eyes to the sky” but it also include some of my own composed music. All people know that life is not always easy to live. Sometimes we struggle with problems and troubles. This piece of music is an urgent request to people to lift there eyes and look above all these troubles and problems. I want to encourage people to look at the positive things in life and most of all to turn there thoughts to God and pray to him. 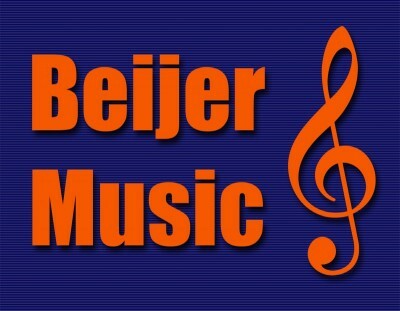 Copyright © 2019 Beijer Music. All rights reserved.